You can read Air Canada’s official stance on electronic cigarettes here, where they clearly label electronic cigarettes as acceptable items to bring on board the aircraft, with this exception: Electronic cigarettes (or ‘e-cigarettes’), provided they remain stowed and unused in your carry-on baggage. So the bottom line is that you are allowed to bring electronic cigarettes and electronic cigarette accessories with you on board an Air Canada flight, however you are not supposed to have it on your person, and should not actually use it. This is more then likely simply a matter of the flight attendents of Air Canada not being aware of the polocies of electronic cigarettes during flight. 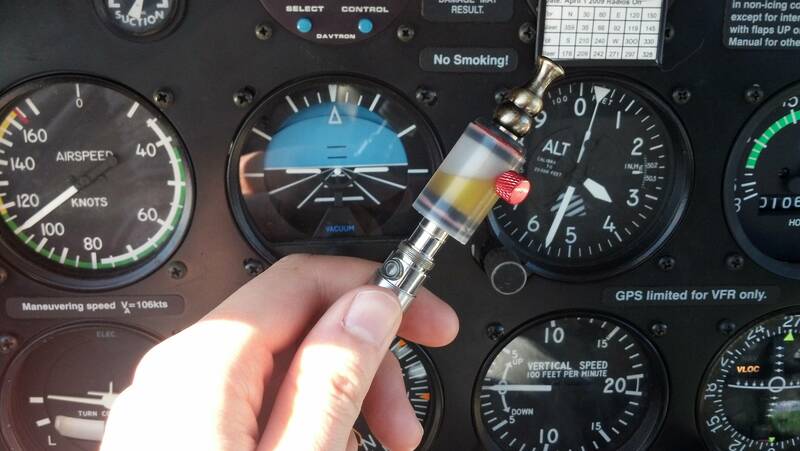 While all studies that have been done to date have shown no negative effects of second hand ‘vape’ to those around you, never the less with individual companies, they ultimately have the right to accept or reject people using electronic cigarettes in their places of business, and in this case being Air Canada’s planes. 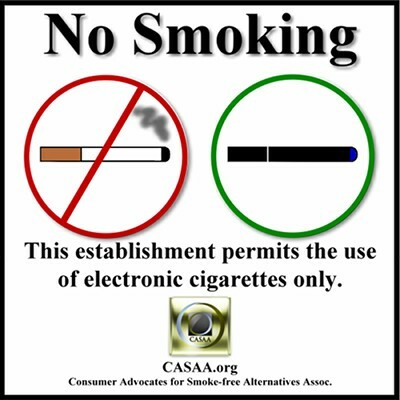 It is very likely that over the next few years we will begin to see signs very similar to the smoking and no smoking signs we are all familiar with being edited to include vaping and no vaping signs as well. Hopefully our aggressive government will not overstep themselves once again, and continue to allow the individual companies and businesses to choose for themselves whether they want to be accepting of their patrons using electronic cigarettes in their businesses. While this is certainly not a big story, it is something to keep your eye out for as each business and corporation both needs to decide what their policies are going to be regarding the use of electronic cigarettes, as well as their enforcement of said laws. With this new technology of electronic cigarettes gaining popularity across Canada, these questions will need to be answered sooner rather then later. Smartphone Battery Charges in 30 Seconds!